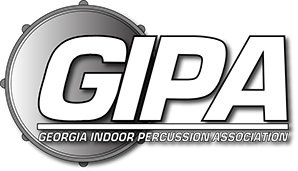 Need to get in touch with GIPA? Just fill out the contact form and someone will respond directly. If you would like to become a member unit for the 2015 season, or if you would just like more information, please send us your info in the form below. We will send you all the forms necessary to be a part of the GIPA inaugural season.